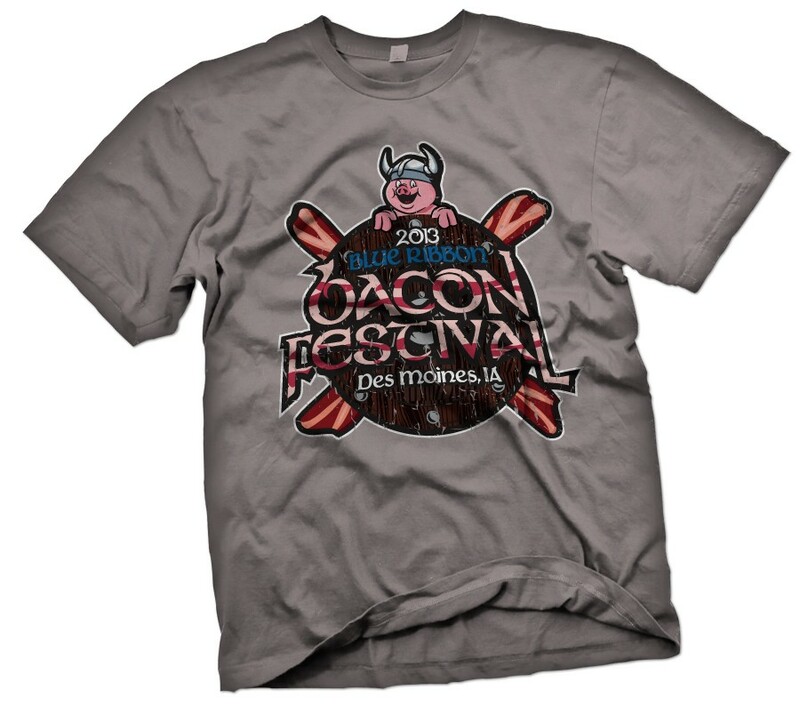 Blue Ribbon Bacon Fest: Viking Bacon Quest Des Moines, IA Shirt, 2013 Mc. 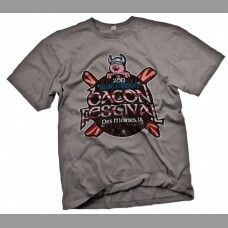 Home » Shirts & Merch » Blue Ribbon Bacon Fest: Viking Bacon Quest Des Moines, IA Shirt, 2013 Mc. Official limited edition Blue Ribbon Bacon Festival Shirt for the 2013 Viking Bacon Quest Bacon Festival, designed by Mc.